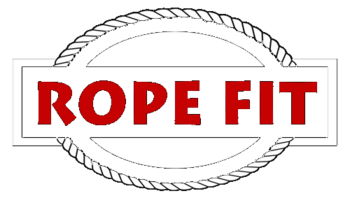 High quality 1.5" poly dacron rope. 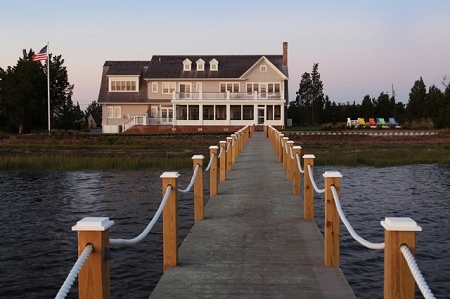 Great for contractors, landscaping, piers, docks, projects and nautical decor. 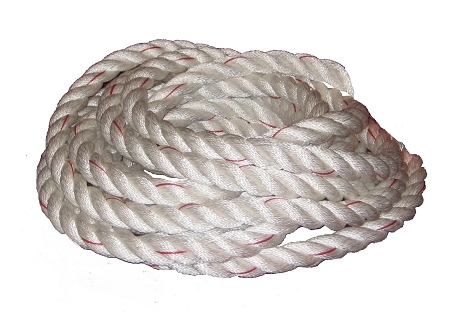 This rope is weather resistant, wont rot or shrink with time as manila does. Unlike may rope suppliers who only give you certain cuts of lengths we offer CUSTOM LENGTHS!!!! Why be forced to buy 100 ft if you only need 78ft?? IF YOU PURCHASE 100FT OR MORE SHIPPING IS A FLAT RATE OF $10!! Make sure you e mail or call prior to making an order over 100ft in order to get this discount.